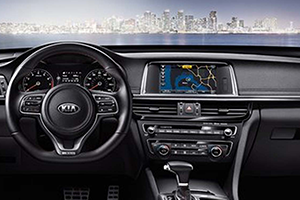 Bold styling, a luxuriously-appointed interior and an affordable price make the 2018 Kia Optima a smart choice in the mid-size car class. 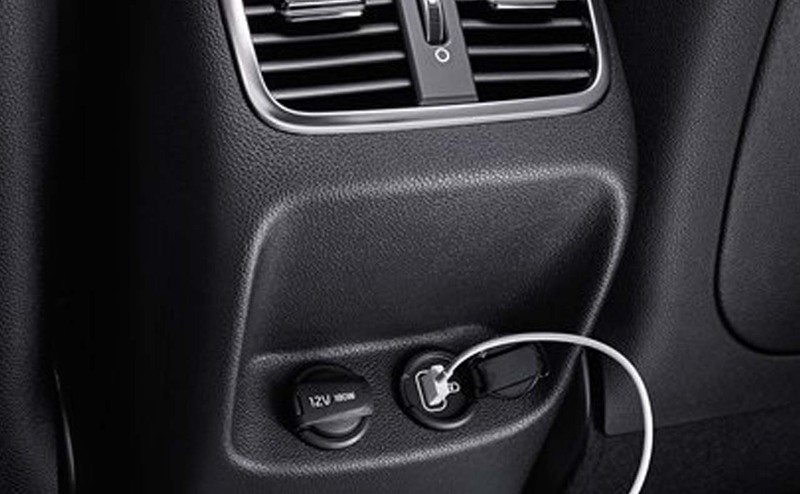 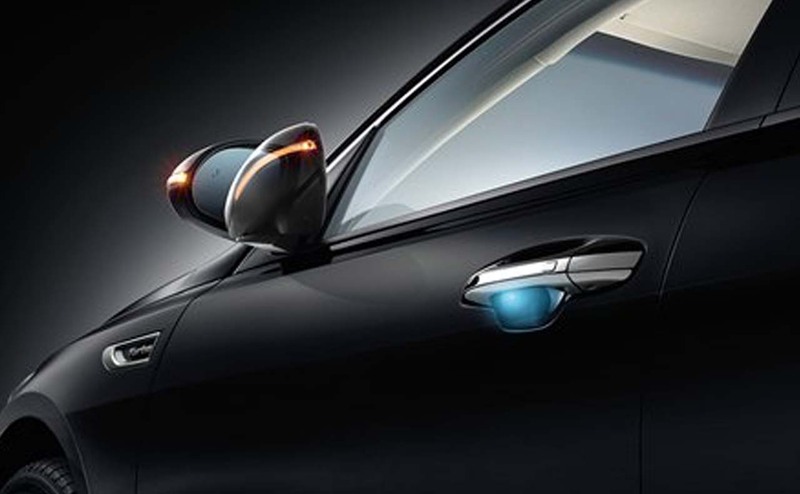 Car buyers could not ask for more features in a reasonably priced mid-size sedan. 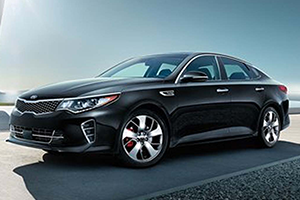 To experience the standout style and heart-stopping performance of the 2018 Optima, head down to All Star Kia of Baton Rouge, where the new Optima sedans have just arrived. 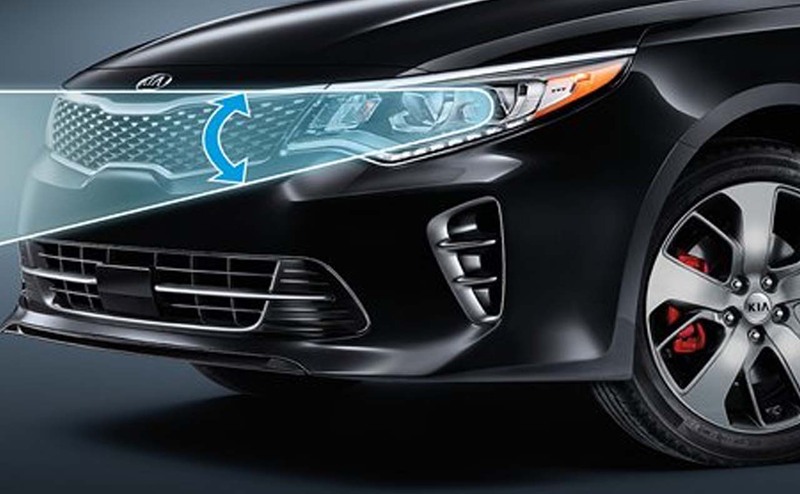 See the latest Kia Optima sedan in its best light, and in all the available trim levels and colors on our inviting dealership lot. 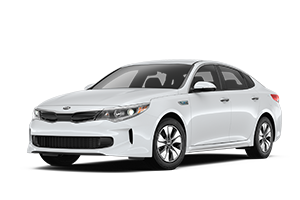 Find your 2018 Kia Optima in Baton Rouge by shopping our online inventory or stopping by our dealership lot today! 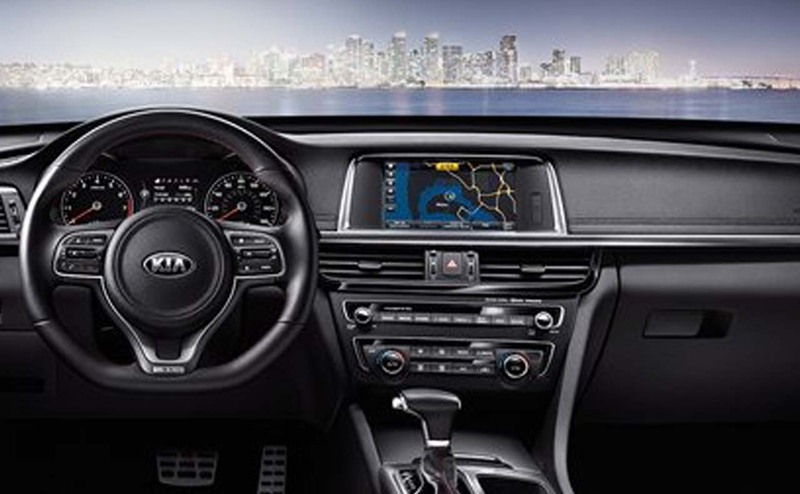 Although the Optima is not classified by Kia as a luxury sedan, most drivers could be convinced the Optima is a luxury car, thanks to its sophisticated interior treatments and high-end features. 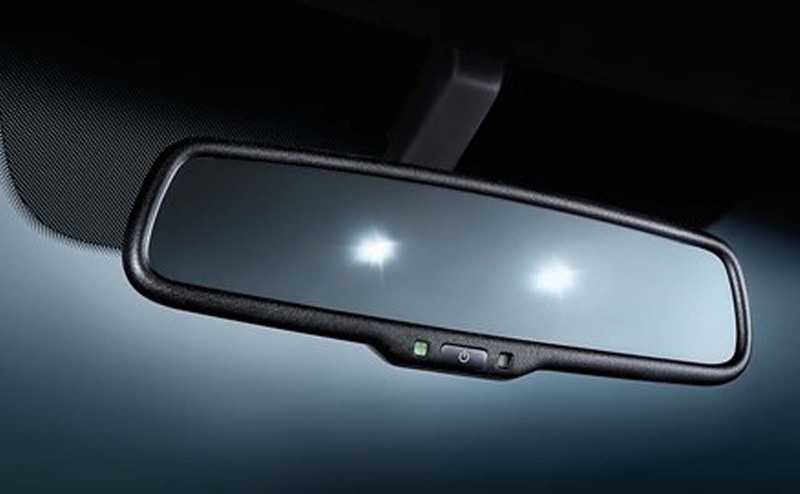 For example, the 2018 Optima's stunning Dynamic Bending Light (DBL) works together with its LED headlights to bend the light beam as you maneuver around curves. 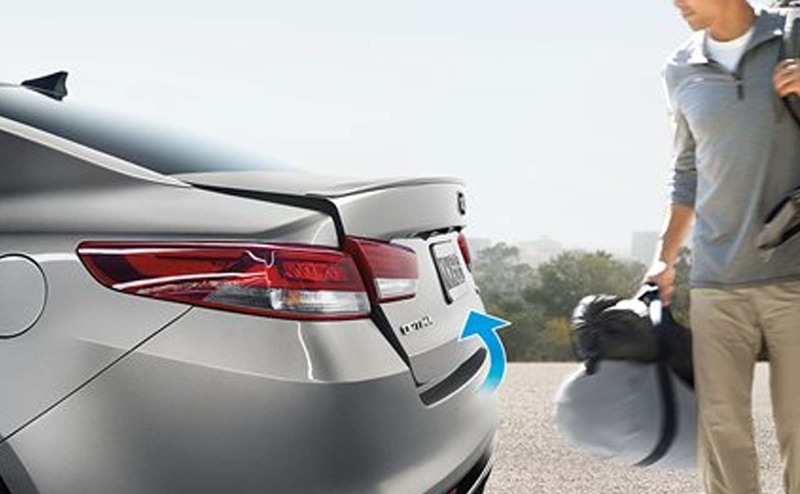 Another first for Optima is its smart trunk, which opens when you stand in front of it for more three seconds and have the keyless entry fob in your pocket or purse. 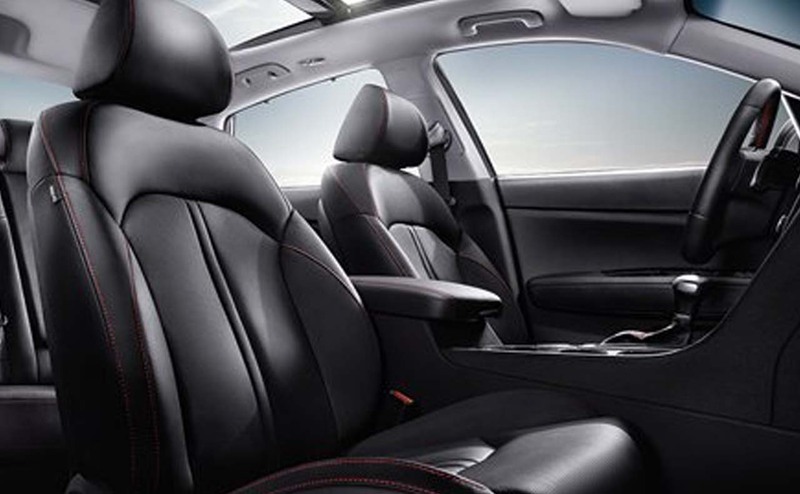 There are near endless reasons to explore the new Optima, so visit us in Baton Rouge, LA for a first-hand look. 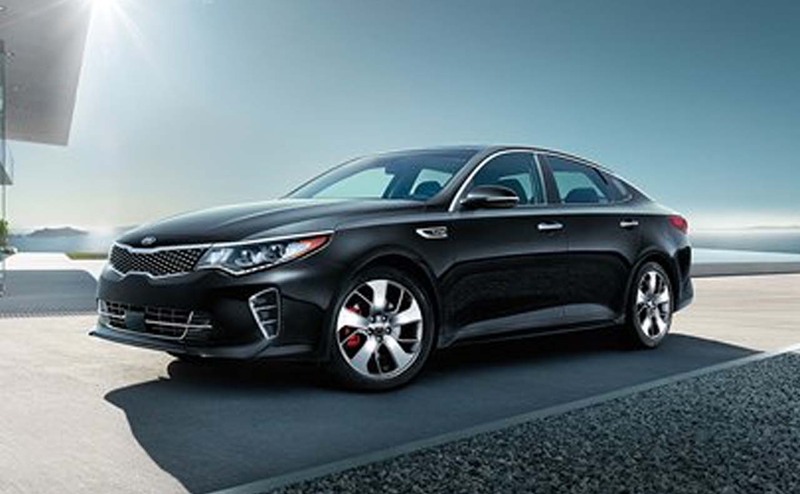 If you live near Gonzales and Prairieville, you are just minutes from the local home of the Kia Optima -- All Star Kia of Baton Rouge. 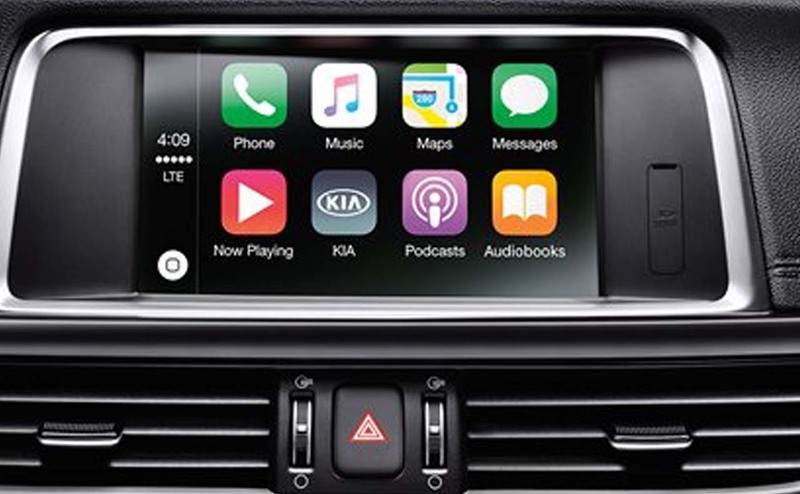 Our customers come from Gonzales, Prairieville and beyond, so make us your destination dealership for a sweet price on the exceptional 2018 Kia Optima. 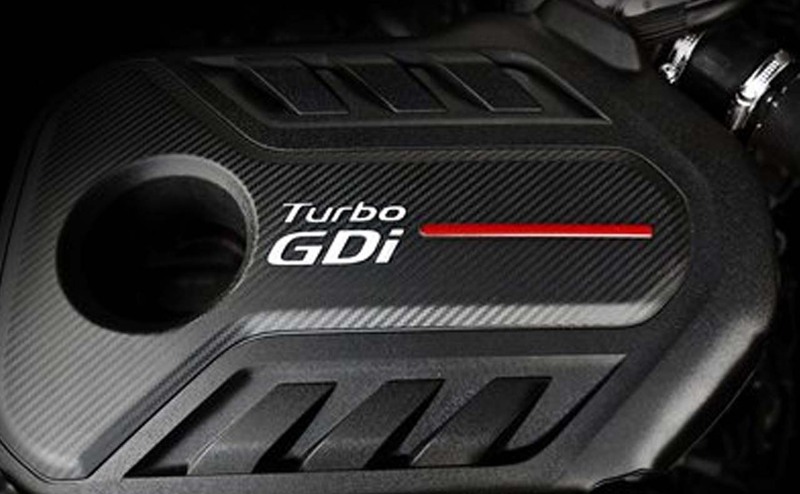 2018 brings the boldest and most powerful Kia Optima ever. 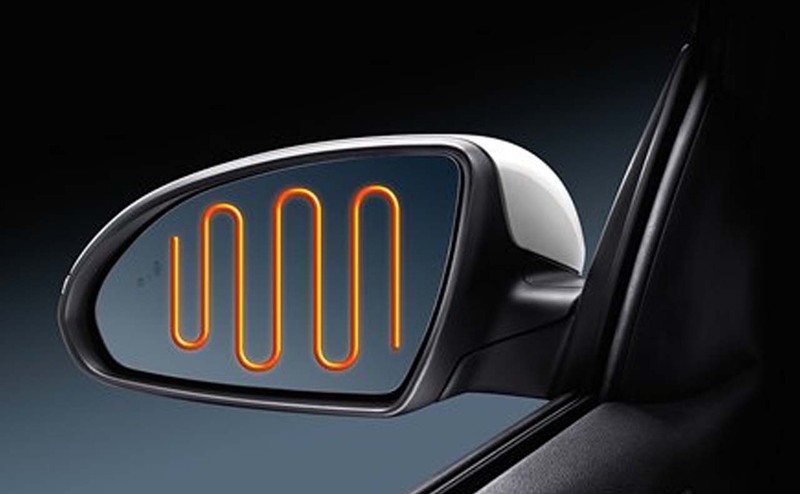 It's available in a nice selection of trim levels and packages, so you are sure to find an Optima at All Star Kia of Baton Rouge that fits you perfectly. 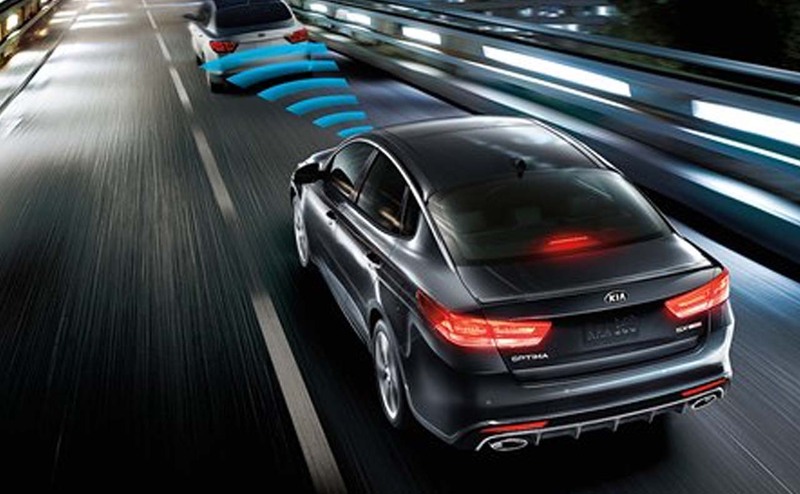 There are several powertrain options and even a hybrid version of the new Optima, so be prepared to be amazed! 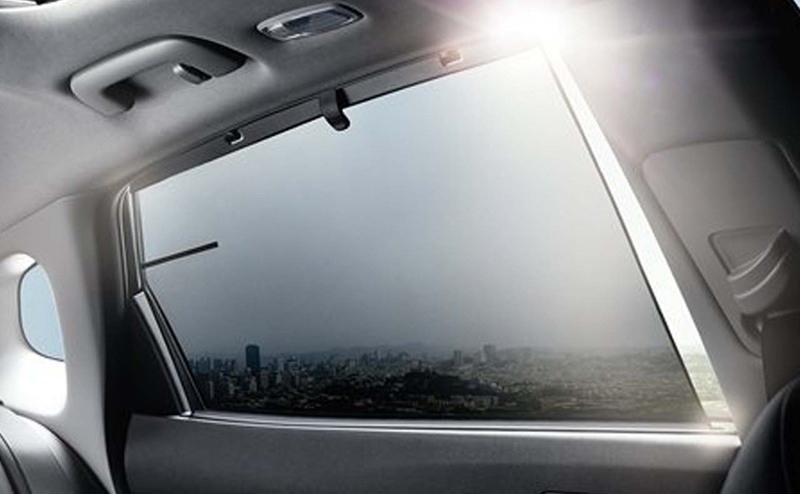 All Star Kia of Baton Rouge is centrally located in Baton Rouge, LA, and just a stone's throw from Gonzales and Prairieville, LA. 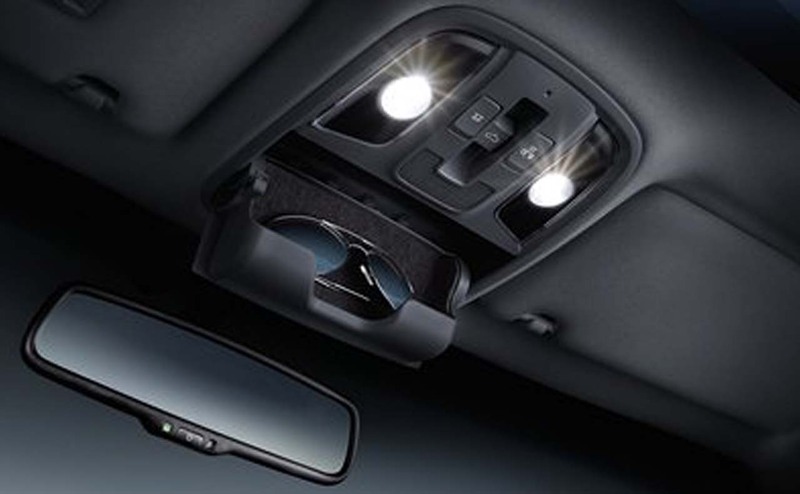 Of course, our full inventory is also available to be seen here on our website, where you can also get pre-qualified for an auto loan, value your trade and more. 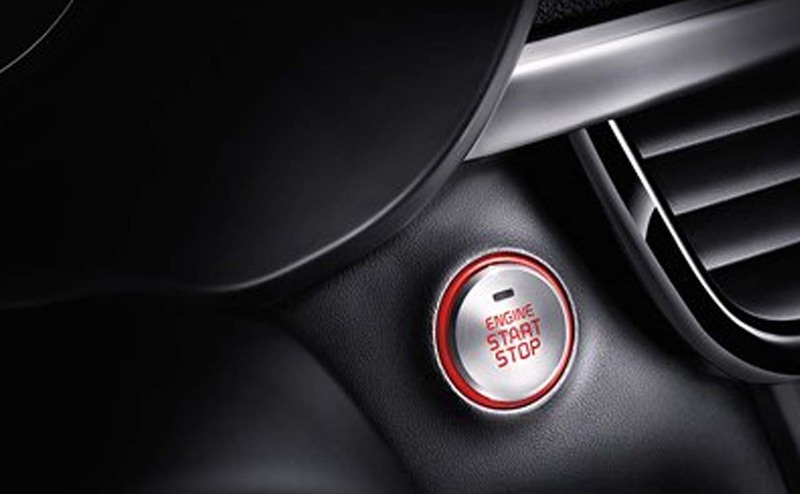 All Star Kia of Baton Rouge does not forget about our customers once they purchase their vehicle; we have a dedicated Kia auto service center here on-site to keep your Kia car running like the day you drove it off the lot. 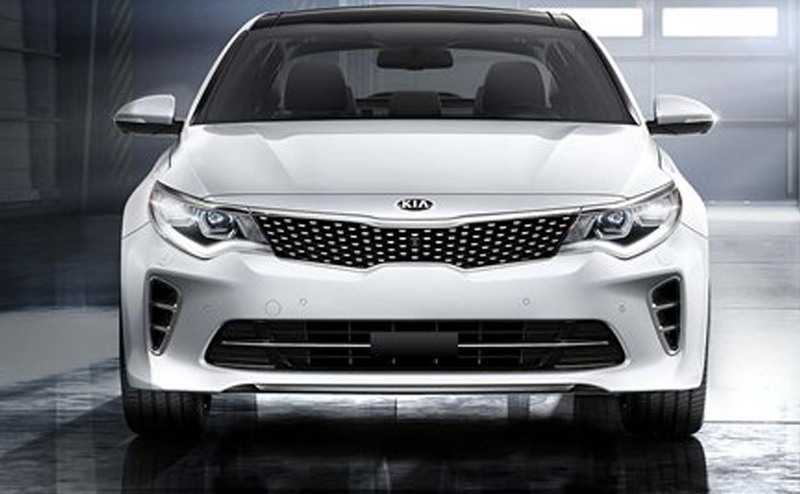 Your 2018 Kia Optima is here -- visit All Star Kia of Baton Rouge today!